You must be a member of the Munich Talk Dutch Group to attend this activity. Would you like to join this group? 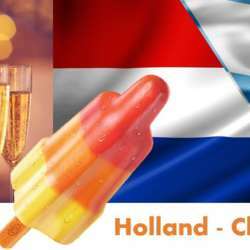 We aspire to bring more Dutch people together in and around Munich for a nice informal exchange on a regular basis on at special events Since we like to connect the various Dutch groups and activities, we are looking forward to a nice drink with you!